The rough economic times have encouraged Homeowners Associations to look for ways to reduce their expenditures. In an effort to reduce electricity costs, some Homeowners Associations in Arizona are turning to solar power. An article published in the Arizona Republic highlights one such Homeowners Association, the Sunbird Golf Resort. After learning that one owner within the Association was able to reduce his personal electricity expense to approximately $15.00/month by utilizing solar technology, Sunbird’s management became interested in exploring potential opportunities to utilize solar power for the Association at large. The first application of solar power was the installation of solar-powered heating for the community swimming pool. This application was able to immediately reduce what had been a $26,000 annual expense for the Association. The Association is now looking for ways to further expand its implementation of solar power, including powering their streetlights and clubhouse. Homeowners Associations in California may want to explore the feasibility of implementing alternative energy within their communities. 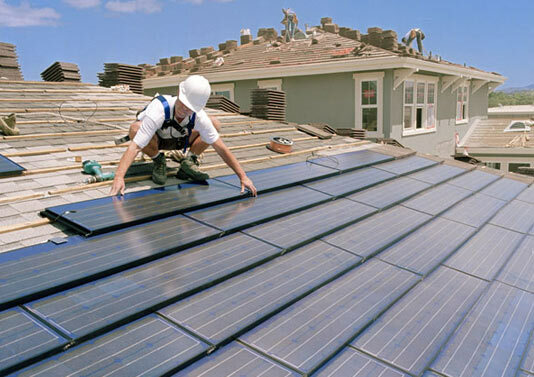 Some CC&Rs may restrict or prohibit these installations; however, any such restrictions flatly prohibiting solar panels are null and void in California. If you would like some guidance on this issue, contact our offices to discuss with one of our attorneys the options available to your Association.